The store is located one block south of the Blairsville Square on Hwy. 19/129. Jeff Hansen, owner of the Book Nook recommends calling the store at 706-745-7076 to reserve copies of this popular book. The anthology, edited by Nancy Simpson, author of the poetry collections, Living above the Frost Line, Night Student and Across Water, follows the theme of life in the Appalachians past and present. 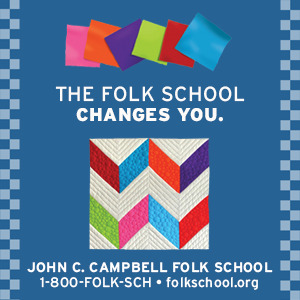 Many of the best writers south of Asheville and from surrounding counties in Georgia were selected for this book. Robert Morgan, educator and author of the recently published Boone and author of Gap Creek, an Oprah Book Club pick, wrote the introduction. North Carolina fiction writers Lee Smith and Ron Rash wrote tributes for the book. and Jo Carolyn Beebe of Hiawassee, Georgia, will be there. Nancy Simpson, who is well-known for her years of teaching poetry and mentoring writers, and Brenda Kay Ledford award-winning poet from Hayesville, NC will be there. Many people are purchasing the book to leave in their vacation cabin or condo for guests to enjoy. Others like the price of only $16.00 and they buy several for Christmas gifts. A photo by Philip Sampson of Blairsville was chosen for the cover from a large number of submissions by artists and photographers throughout the southern Appalachians. Inside pictures are by Tipper Pressley of Brasstown and Seth Russell, formerly of Murphy. 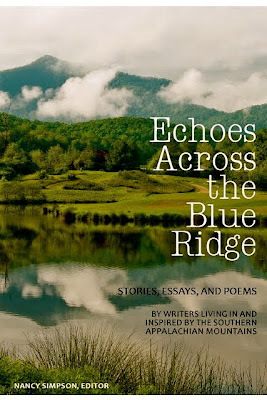 Echoes across the Blue Ridge has something for every reader from short stories or non-fiction and poetry with subjects as varied as hunting dogs to reclaiming and restoring rivers. 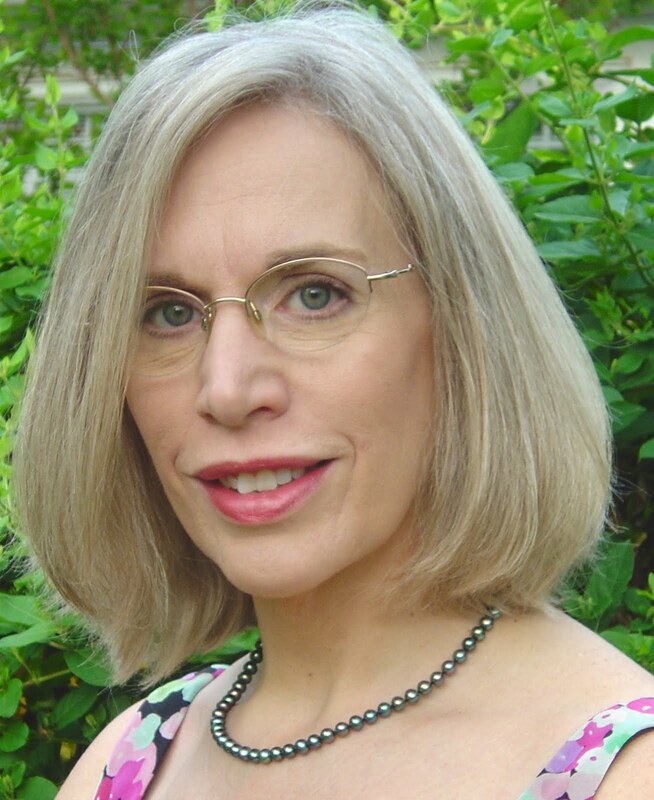 Other well known writers with work in Echoes across the Blue Ridge are Steven Harvey, essayist and professor at Young Harris College, Kathryn Stripling Byer, former Poet Laureate of North Carolina, Gary Carden, storyteller and legendary playwright, and Thomas Rain Crow who has written and published more than twenty of his own works, including Zorro’s Field. Come celebrate this southern Appalachian anthology at the Book Nook on Saturday, September 18th in Blairsville, Georgia.